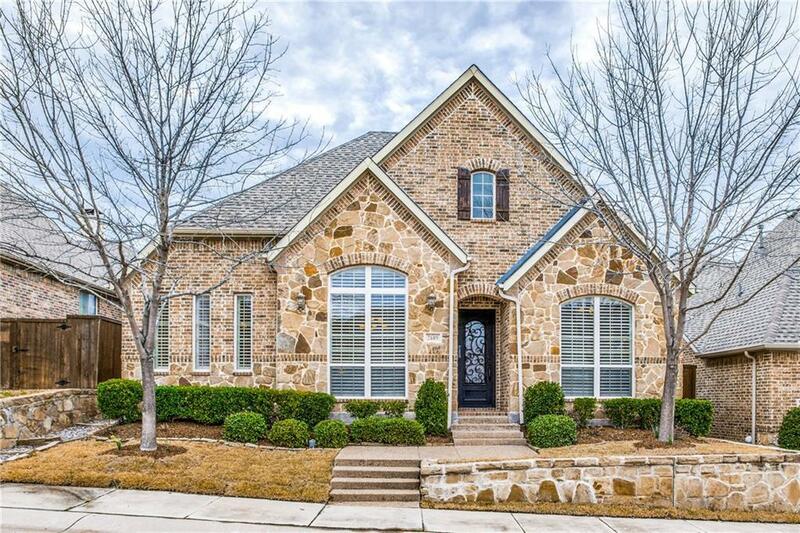 Tucked behind the Gates of The Reserve, this low-maint, zero lot line, immaculately maintained home embodies the words "warm and "timeless. 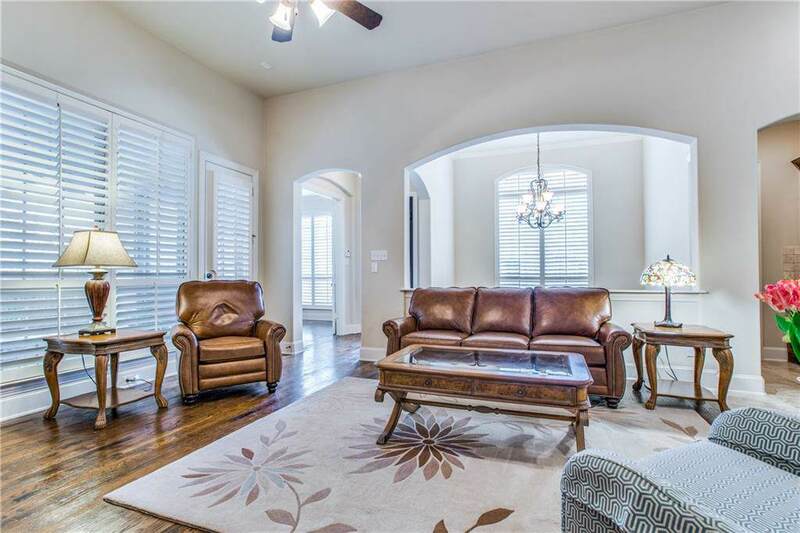 With living room at the center of the home, it opens up to the kitchen, dining room, entry & a cozy covered patio. 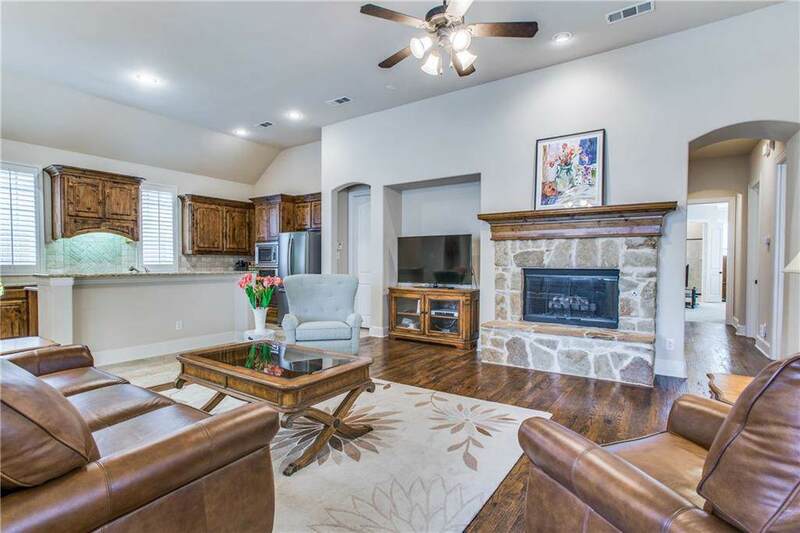 A gas log fireplace, hdwd floors, shutters, rounded corners & arched entries add distinction. Kitchen features include oak cabinets, large island, stainless steel appliances and granite counters. At the back of the home, the master boasts double sinks, both bathtub & shower and an oversized closet. 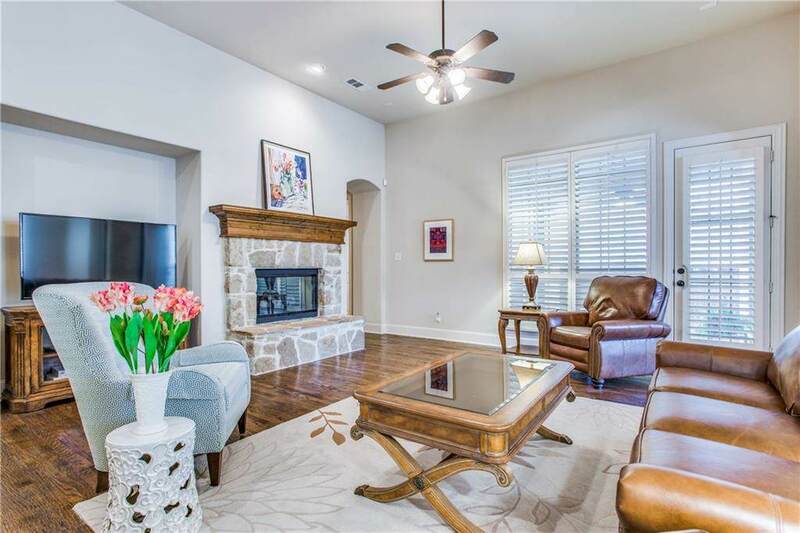 Additionally, the new owner will enjoy the amenities provided by Castle Hills including greenbelts for walks, community pool, golf, tennis, clubhouse. Offered by Phillip Murrell of Compass Re Texas, Llc..